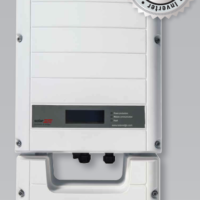 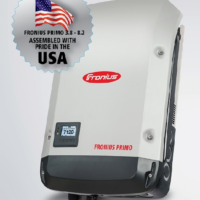 Grid-tie inverters convert DC power from your solar panels to AC power to feed into the utility grid. 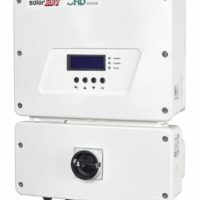 Power not used by the solar system owner is fed into the utility grid and storage batteries are not necessary. 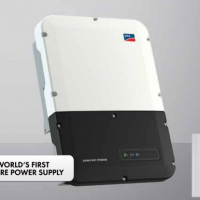 However, if the grid fails, power will not be available for back up power unless a battery-based grid interactive inverter is used (see battery based inverters); alternatively, the new SMA Sunny Boy TL-US-22 series of inverters include the new Secure Power Supply (SPS) which supplies up to 12A at 120VAC to a single outlet for recharging portable devices or a small UPS directly from the PV array in the event of a grid outage. 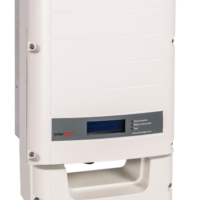 View cart “SolarEdge SE7600A-USS StorEdge Inverter” has been added to your cart.